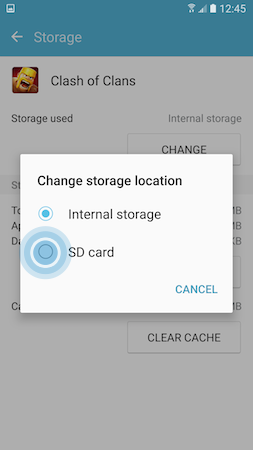 Galaxy S7: How do I move applications on my Samsung Galaxy S7 to a MicroSD card? 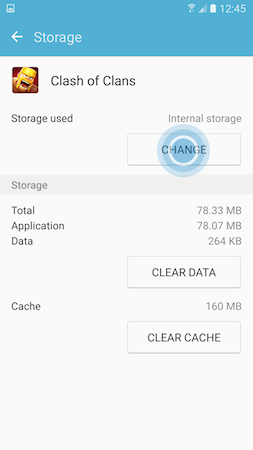 You can save room on your device by moving Android™ applications to your microSD™ card. 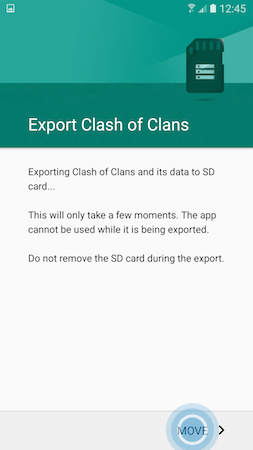 The ability to move applications to the microSD card is not supported by all applications. 1. From the Home screen, tap Apps > Settings . 2. Scroll to and tap Applications . 3. 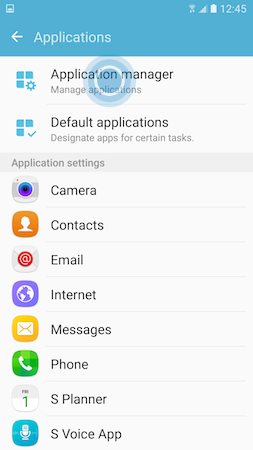 Tap Application manager . 4. Scroll to and tap the application you want to move. 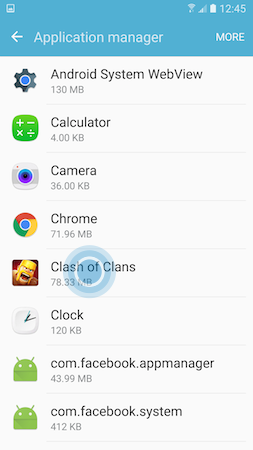 Note: Preloaded applications cannot be moved to the MicroSD card. 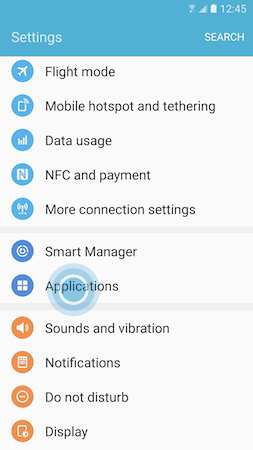 How to pin apps on the lock screen on my Galaxy S7?